Why is it better to offer your product via the SaaS model? In a world that’s increasingly shifting dependence on to the internet and its applications, the role of software is more valuable than ever. Everything from getting work done at the office to getting entertained at home is controlled by some kind of software. In response, there has been a break-neck increase in the number of software development companies over the past decade. There are about 100,000 software companies in the US alone, and more than $160 billion is generated in India with IT and ITeS applications. Most of these companies sell proprietary software that finds its use in business applications at one point in the supply chain or the other. It could be for office productivity, for accounting or for managing payroll, the list is limitless. On August 9, it is believed that Eric Schmidt, then Google CEO, first introduced the term – Cloud Computing, and everything changed hence. Cloud computing and cloud infrastructures allowed software to find a whole new market and way of delivery. Although, the concept dates back to the 1960s, we are now experiencing the true power of cloud computing. The Software-as-a-Service model is one of the beneficiaries of cloud computing where software is provided to the end user via an internet service. The model is different from the standard way of distributing downloadable software packages as there is no download required to use these software. The upcoming market of Web Apps is one fine example of SaaS. Being fully cloud based, SaaS model overcomes several challenges associated with licensing, upgrading, distributing and generating revenue from the traditional software vending. Microsoft now provides most of its MS Office products on the cloud via a subscription model, called the Office 365 that syncs your data across various cloud enabled devices. Microsoft also has plans of launching a more advanced Windows as a Service model soon. The newly incorporated Adobe Creative Cloud is a software suite that offers all the Adobe creative purpose applications in it with community features and stock libraries using the SaaS model. Most of the Adobe’s software have shifted to subscription models than one time purchase. Even Oracle has started delivering its business applications such as CRMs, HRMs, ERPs etc via the cloud using the SaaS model. Oracle plans on adding more SaaS applications to its lineup in the coming time. The world pioneer in technology Cisco offers a few SaaS products such as WebEx and Spark that are meant for project collaboration and video conferencing for businesses. Intuit is a leading provider of finance management software, and you must have heard of TurboTax, the popular tax preparation software offered by Intuit. It has several other products such as Freshbooks and Quicke that are now offered via SaaS models to the end users, including TurboTax. Atlassian is another trademark name for project management software, better known for Jira, which is used for issue tracking in software development projects. Jira runs totally on cloud and helps teams stay in touch. How does SaaS prove to be the better model? An article by Gartner puts forward a prediction that by 2020, new software technology vendors and 80% of the established players will shift to the subscription-based model for software delivery. The reason behind this is the shift in consumer behaviour. Software is becoming an irrevocable aspect of everyone’s life and as more lives depend on software, more software needs to be developed. With this, software delivery and licensing challenges arise. While more people need software, they need it to be affordable and easy to access. This fact is especially necessary for small businesses, for whom, paying heavy one time purchase costs is a big problem. Therefore, now most B2B companies and more B2C software providers are looking for ways to offer their software through the cloud and monthly subscription models that are easier to pay for. Forged software is one of the biggest challenges that the software development industry faces. By shifting to the SaaS model, you will be providing your software either via a web browser or through an internet enabled service, which makes it difficult to forge or obtain unauthorized access to. It’s still possible to crack a paid downloadable software package, but how would you crack a Netflix subscription? The same principle applies. SaaS products can be optimized for use on multiple devices. You will find that most of SaaS products that are meant for desktop usage are offered with a companion mobile app and a tablet optimized client that makes it possible to use the software on more than before devices. You can take the example of MS Office which was a PC-only product for so long before the until the Office 365 came to the scene. 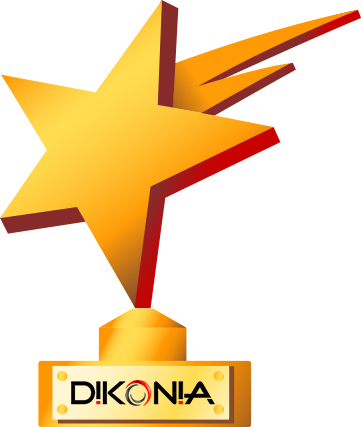 HR Tools is another SaaS product that was developed by Dikonia for an Australian client that utilizes a Web App and a mobile duo. This helps in capturing a bigger chunk of audience who would be using the app and guarantee more active users by giving more ways to access your software. Most SaaS products come with a monthly or yearly subscription that is designed to make the product affordable and convenient to use. Most small business tools such as web CRMs and even Office products are now offered on a recurring subscription fees, which makes it a lot easier for businesses to afford authentic products. 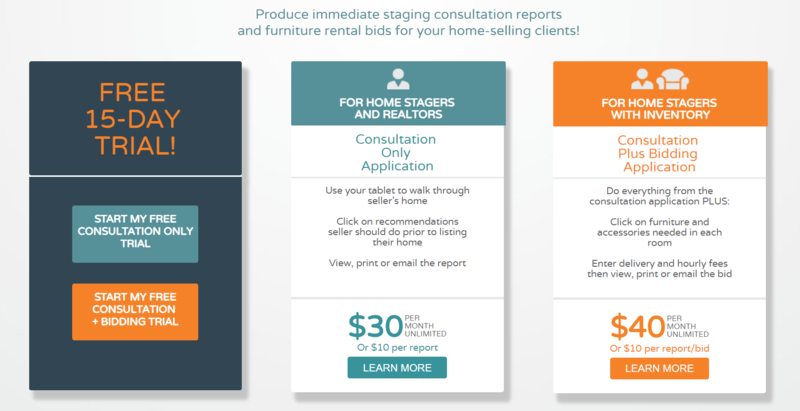 Staging Consultants is such an app built by Dikonia that is offered at an affordable rate to home-staging professionals. A market that would be most wary to purchase a software to automate their work, but $30 a month is fine. This results in quicker adoption and higher sales revenue for vendors as more businesses would want to use the product. Freemium models and free-trials are another way of availing the service safely to prospective buyers. 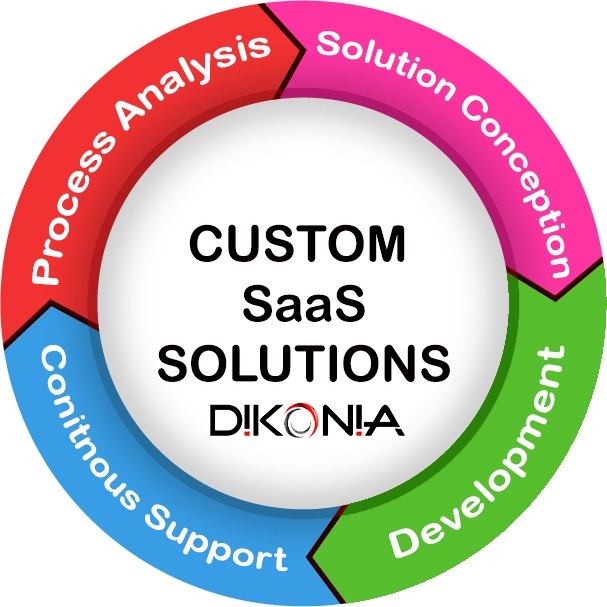 Most SaaS products are provided over the internet which eliminates the need to download a specific client to run them. This makes it easier for vendors to push regular updates to the end users because they don’t have to update the software for a new version. Everything takes place on the cloud. This also makes the SaaS product independent of OS as the internet can accessed by a web browser running on any of the iOS, Android, Windows, Mac or Linux platforms. There is no need to make separate software for each OS. 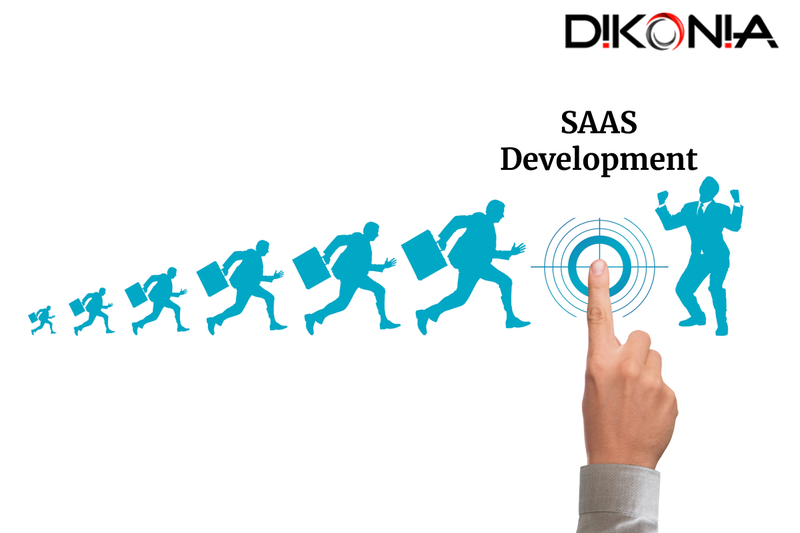 SaaS is revolutionizing the internet-oriented generation with easier adaptability, lower costs and widespread access to software. It is especially beneficial for vendors with its several licensing, deliverability and security advantages. All of these factors come together to increase sales for software vendors and improve customer trust on them. With the biggest names in software industry making the shift, it’s time for you too! Therefore, your decision of shifting to SaaS could be one of the best for your software business!